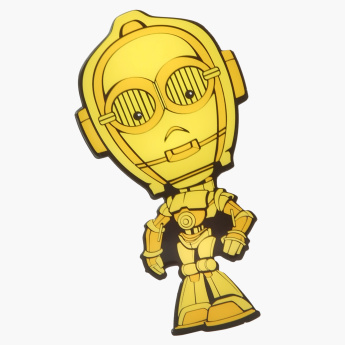 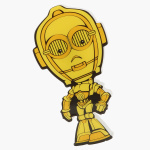 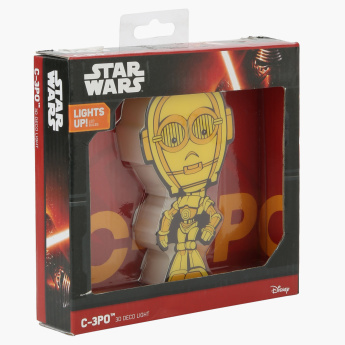 Add this 3D mini C-3PO light to your Star War fan's room and enjoy the effect it has on the ambience. 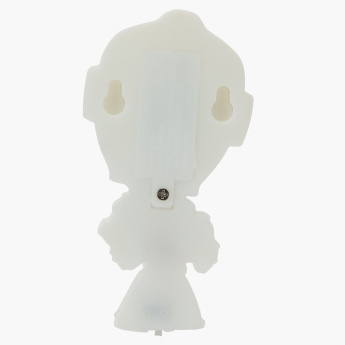 The decorative light is easy to install and sports a sticker your kid will enjoy using and flaunting. 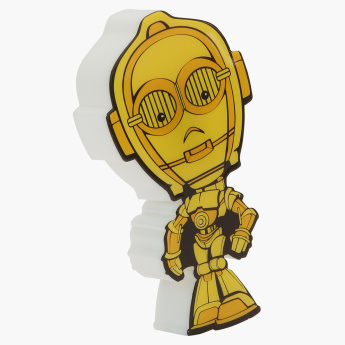 Feature 2 : Included 3D Crack Sticker.